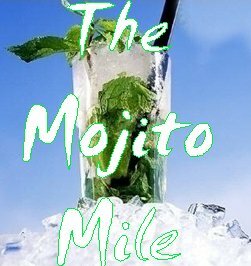 The Mojito Mile is not advertised publicly and is organised as a private event, meaning you have to be invited by someone who is going. 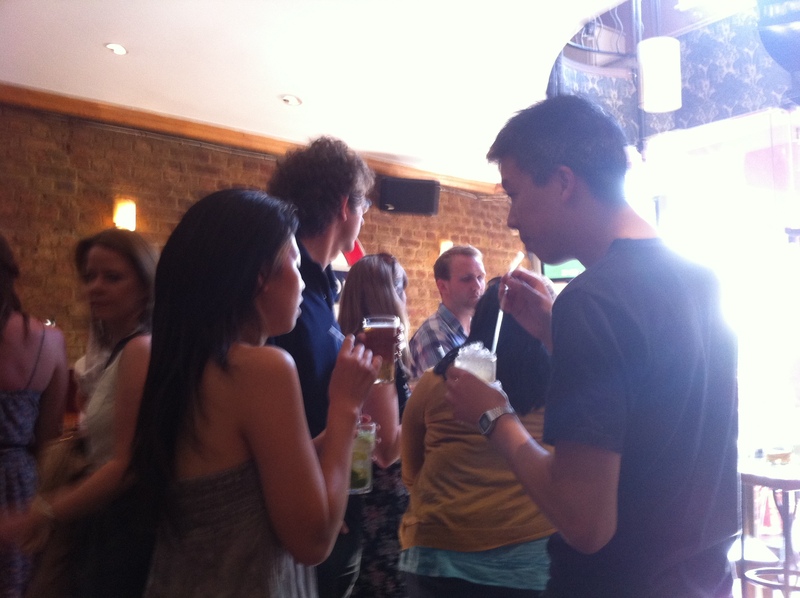 This is really part of the charm of the event as it does not get so big that it is becomes unwieldy and bars are unable to cope. 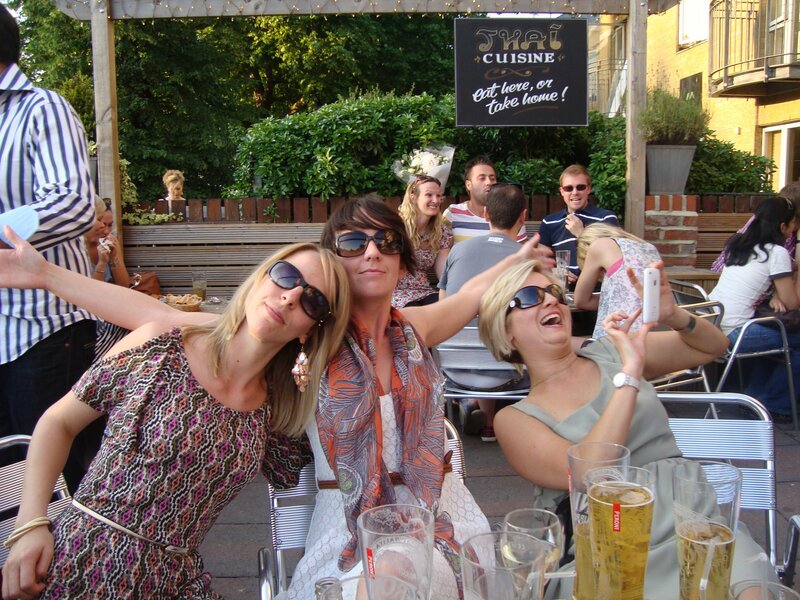 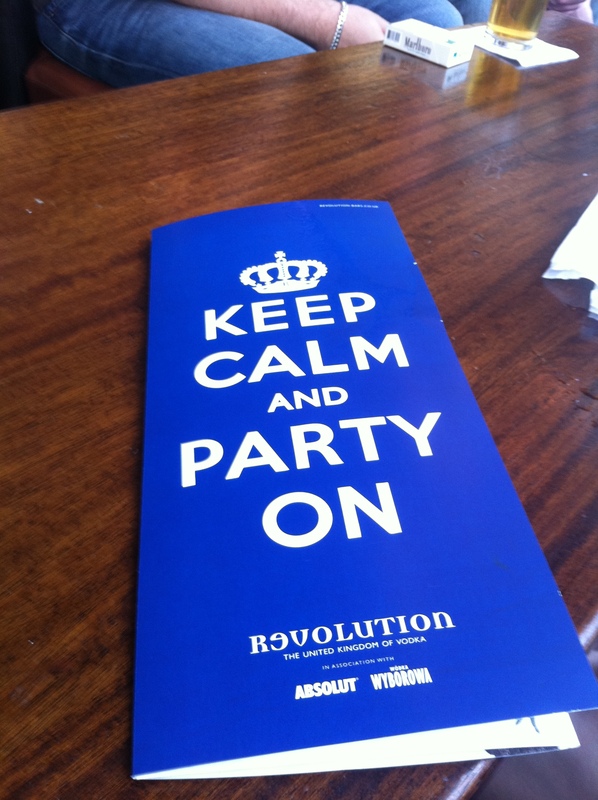 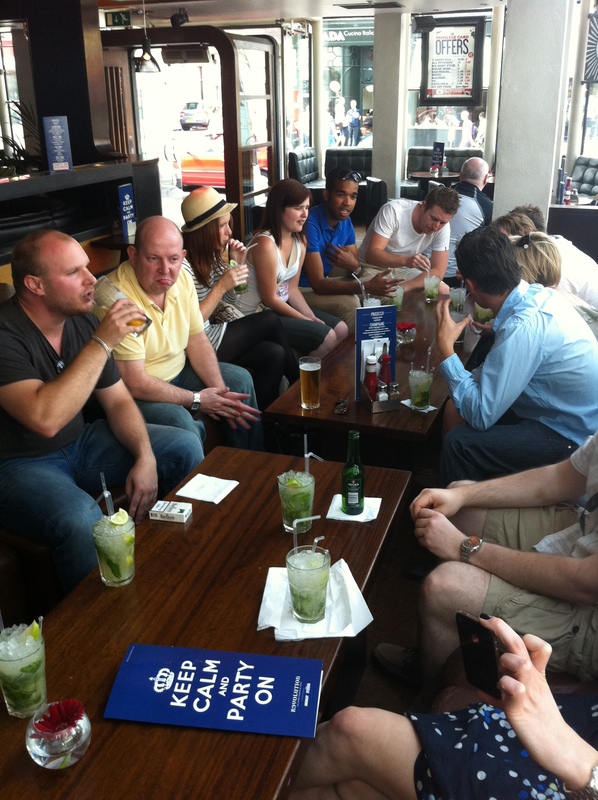 It brings together people who are in your wider social network, friends of friends and beyond! 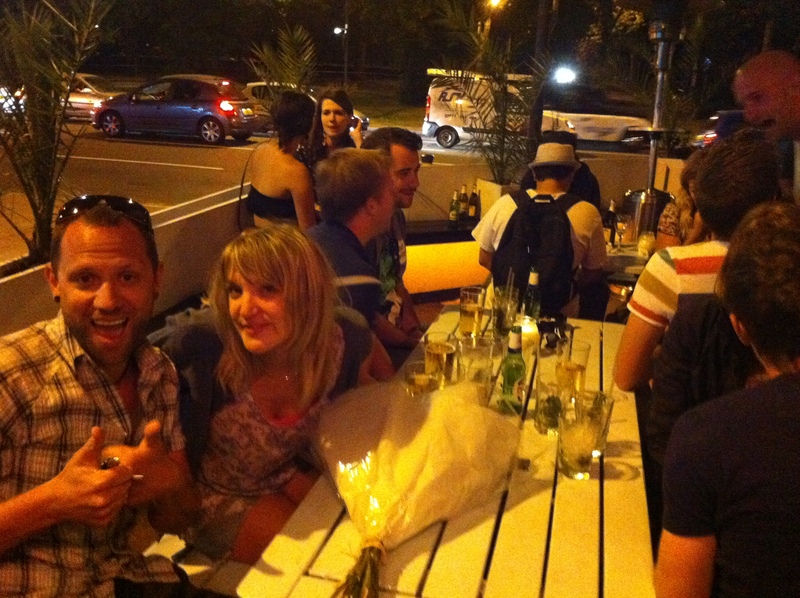 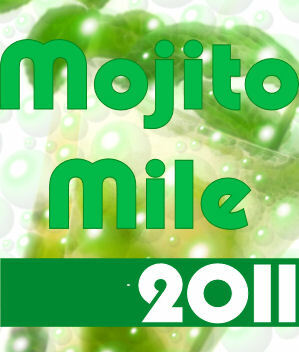 Many a new friendship and romance has begun on the Mojito Mile. 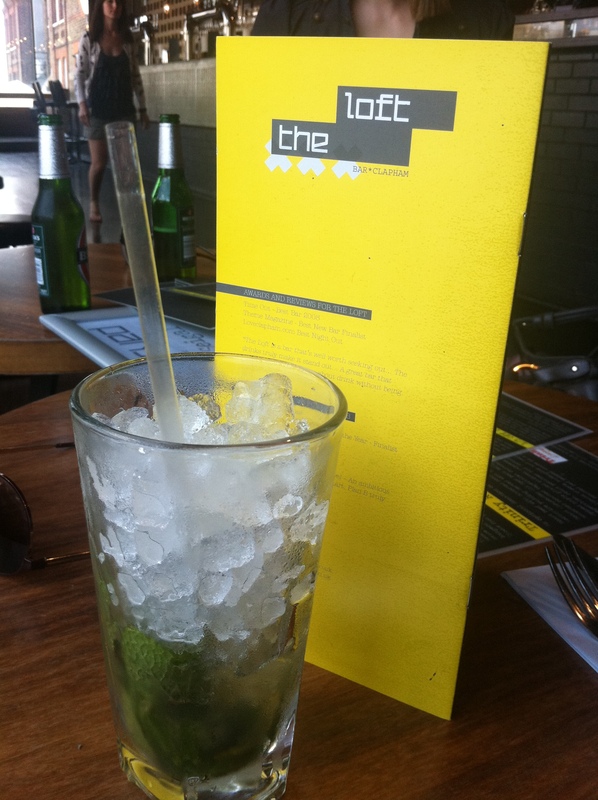 Everyone has different taste buds, but my personal favourite Mojitos on this year’s mile were at The Loft, a regular mainstay of the Mojito Mile. 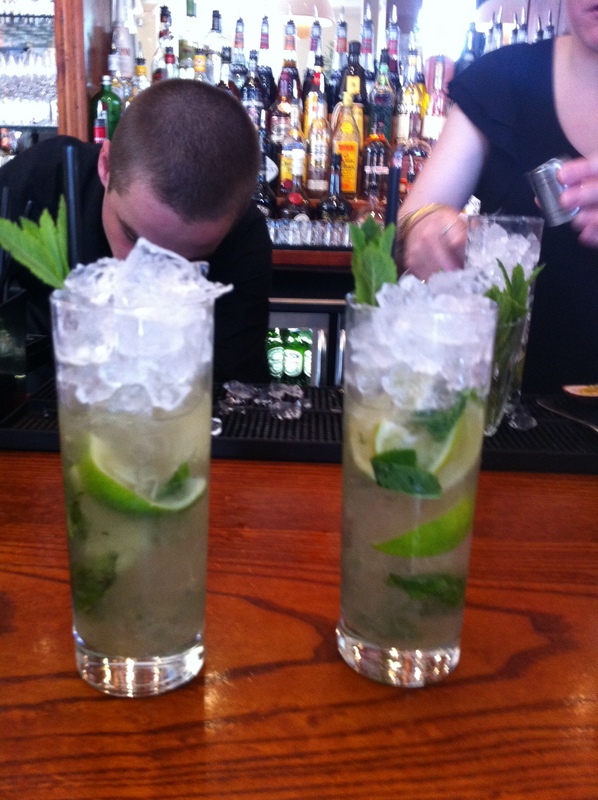 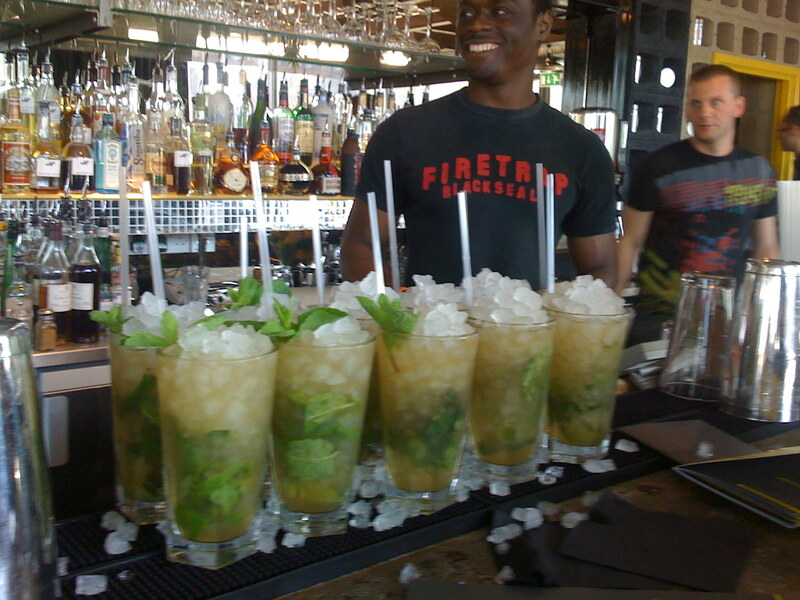 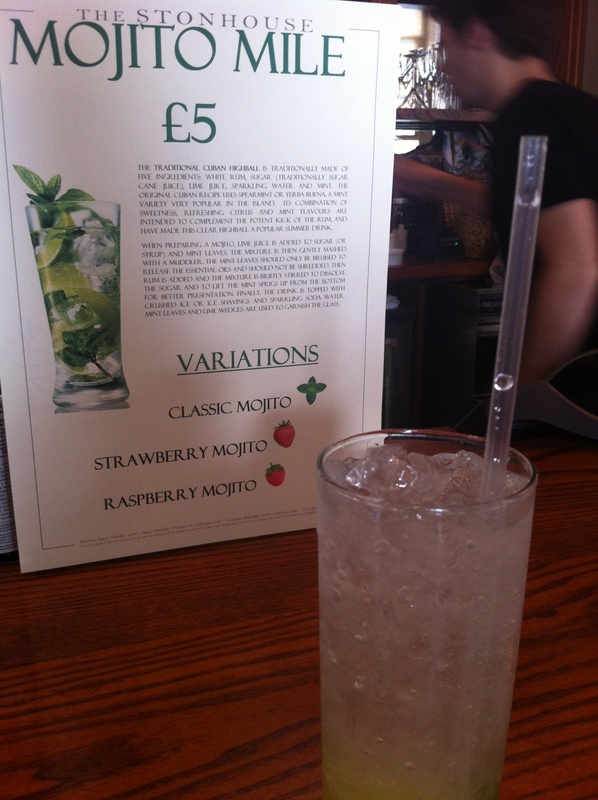 Mojitos differ greatly from bar to bar and even to the bar-person who makes them. 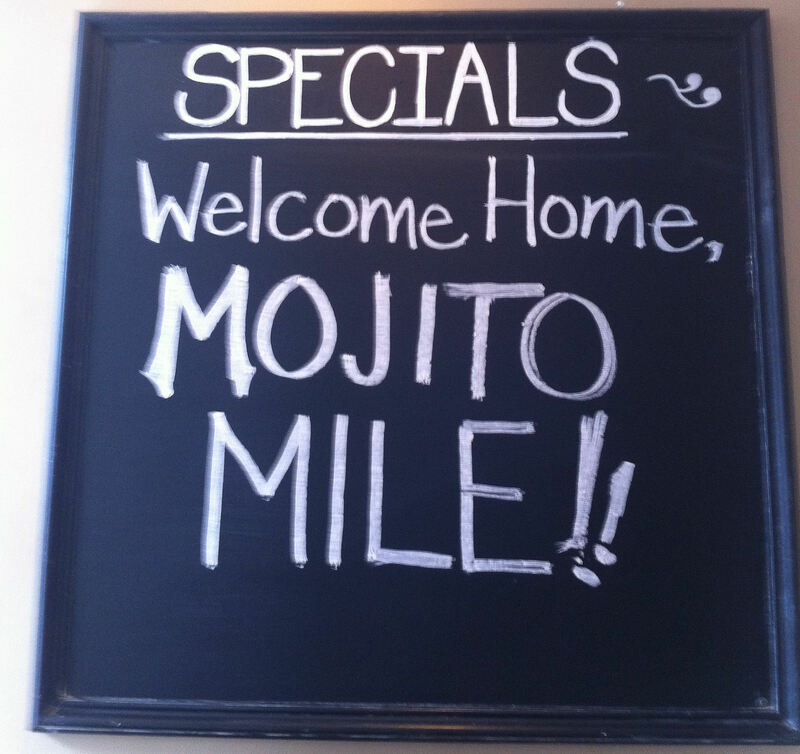 The Stonhouse made a big effort to make Mojito Milers feel welcome. 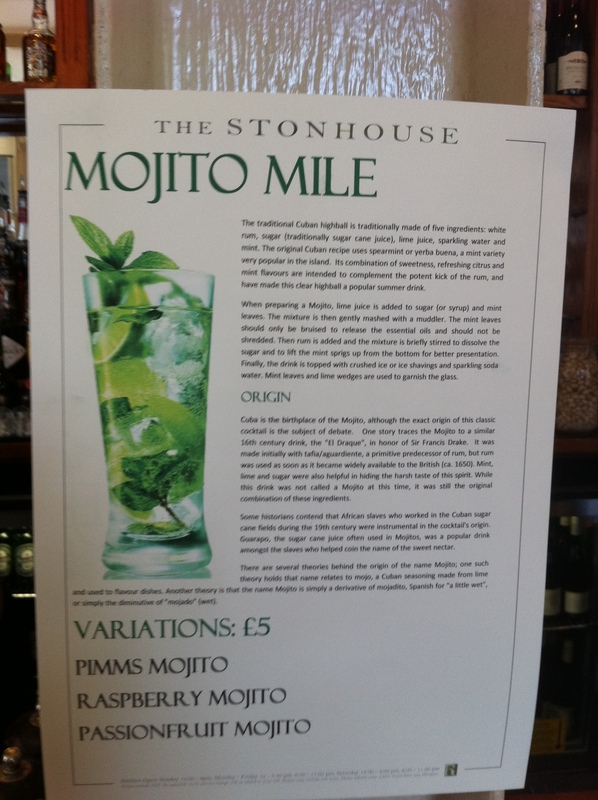 Last year was their first time being part of the MM and in the hour and a half we were there in 2011, they sold 122 Mojitos (of different varieties) as well as other drinks. 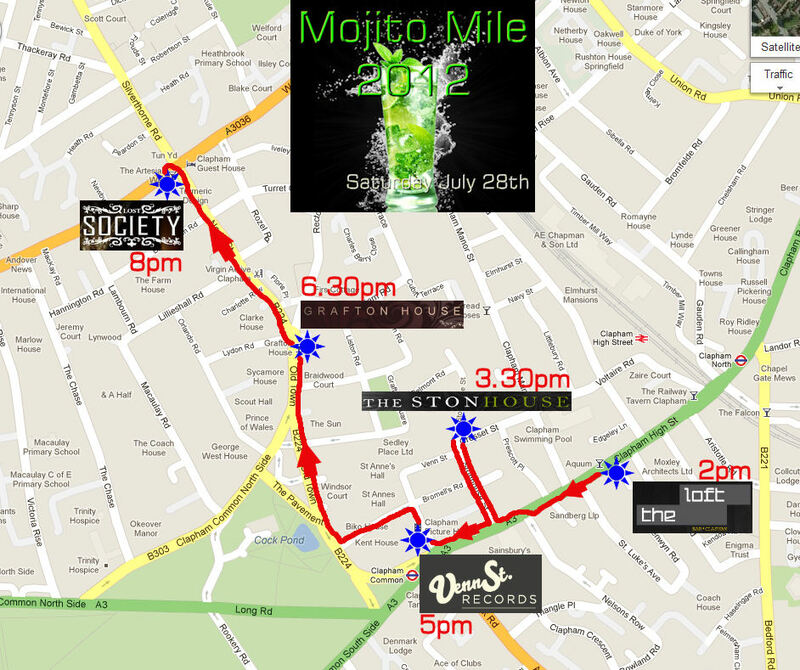 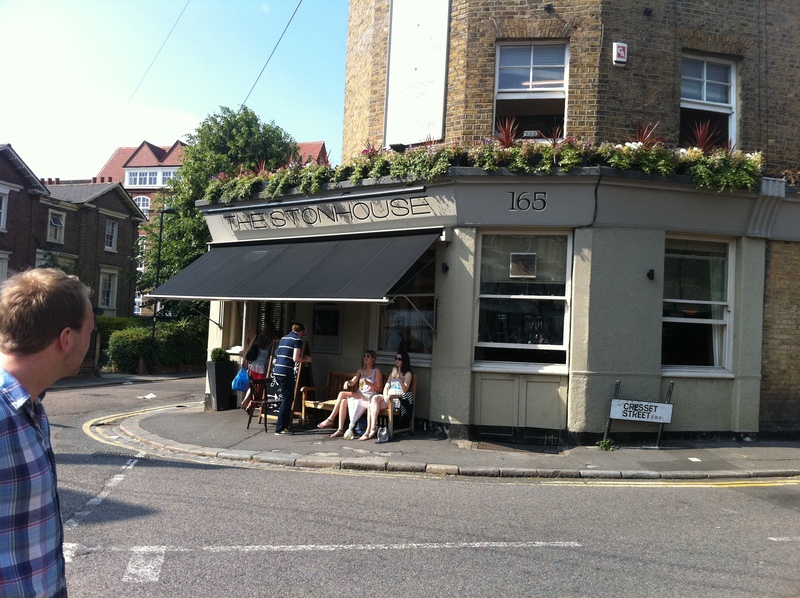 After The Stonhouse, the Mojito Mile made its way to Venn St Records, a newish bar next to the Clapham Picturehouse cinema and making its first appearance on the Mojito Mile. 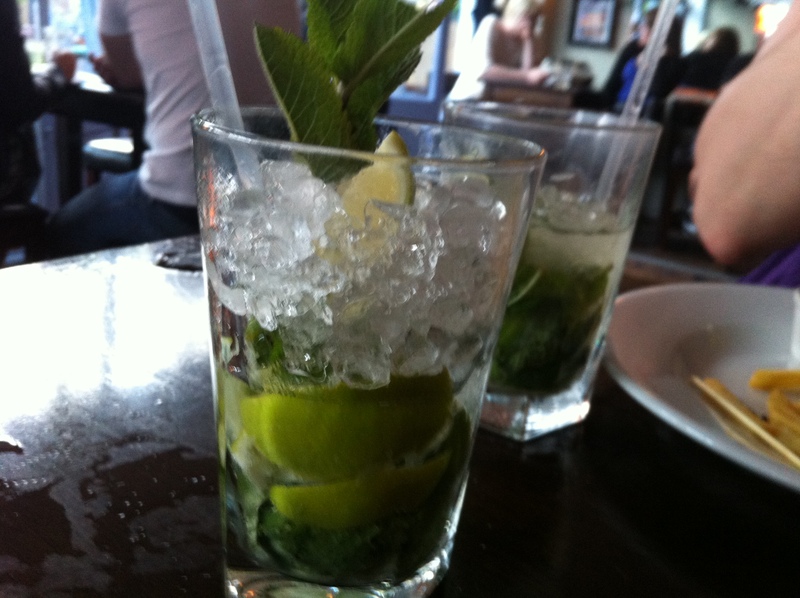 Following this, we headed towards Clapham Old Town and on to Grafton House for some lovely Mojitos in their garden at the back. 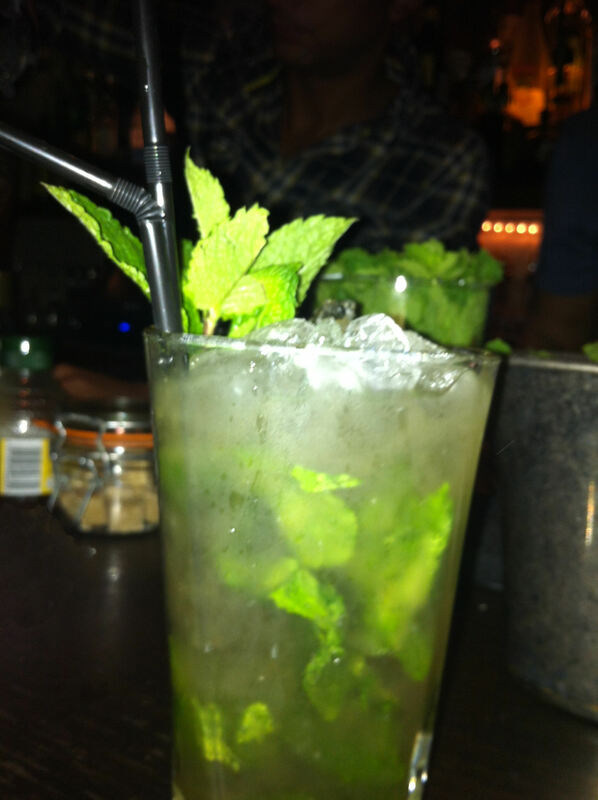 The final port of call was Lost Society and we enjoyed the end to this summer evening with many a Mojito (and other drinks) until closing time (1pm). 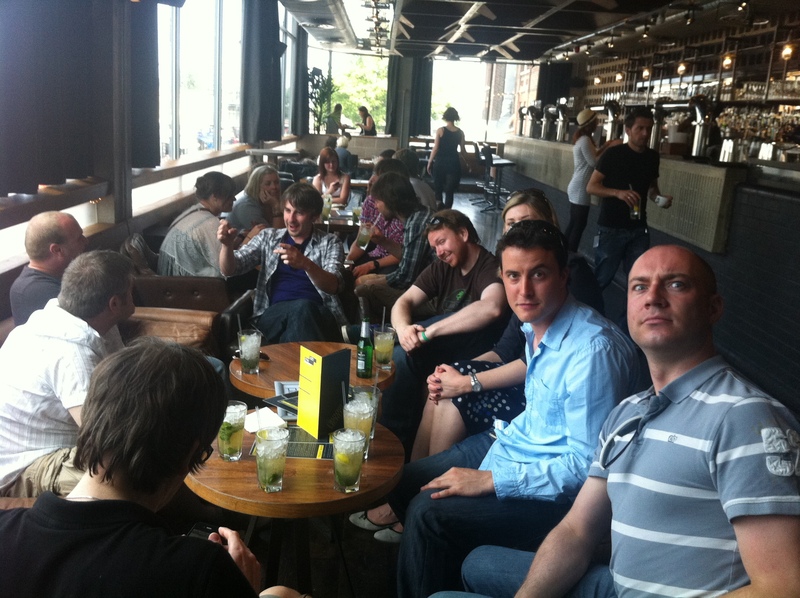 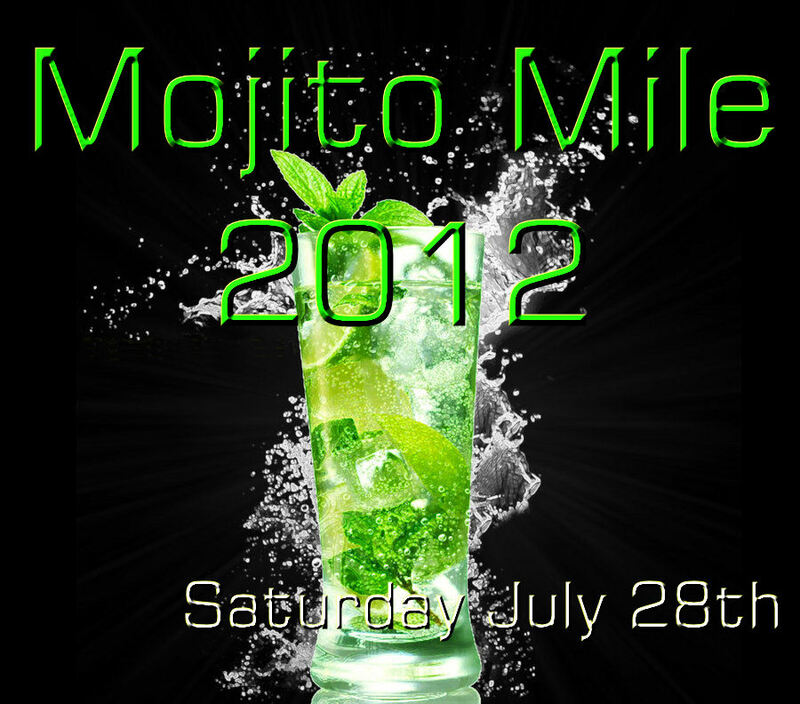 I’ve been assured that the Mojito Mile will definitely return in 2013.